This is video number two on 3 Major Mistakes that stop B2B Business Owners/CEO’s/Presidents from growing their business from 7 figures to 8 figures and beyond. If you are struggling with growing your client base and revenues, then these videos can be key to your next growth spurt. 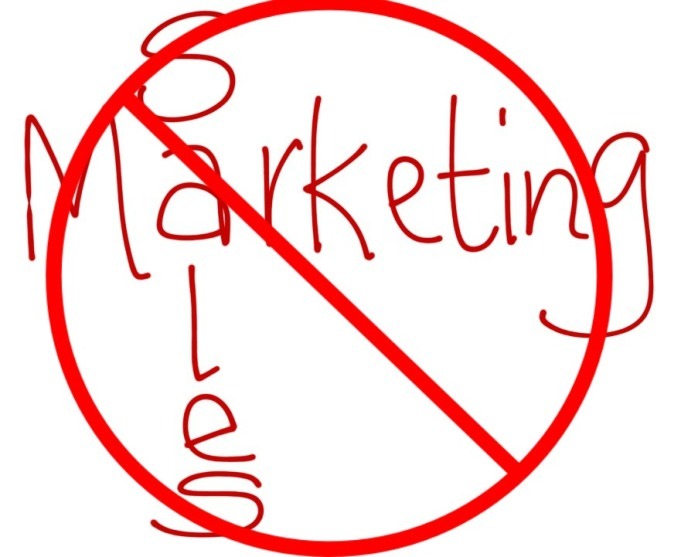 Mistake #2 – Unknowledgeable about Sales & Marketing themselves. You can also download a free pdf that describes HOW TO HIRE THE BEST SALES PEOPLE after you view the video. Please leave your comments about the video, and pass it on to others to view through email and your social media accounts. P.S. – Be sure to “like” and share this video, using the social media buttons on the left, so your friends and colleagues can see and follow the videos and articles posted here.